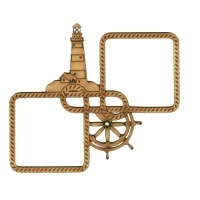 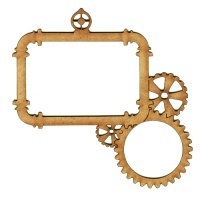 Steampunk themed multi frame comes with multiple cogs in different sizes and styles, with intricate cut out detailing. 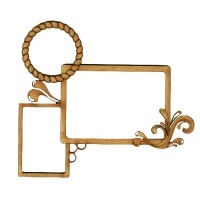 Makes an ideal focal point on journal and book covers, plaques, boxes, cards or scrapbook layouts - works on any flat surface. 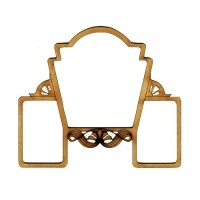 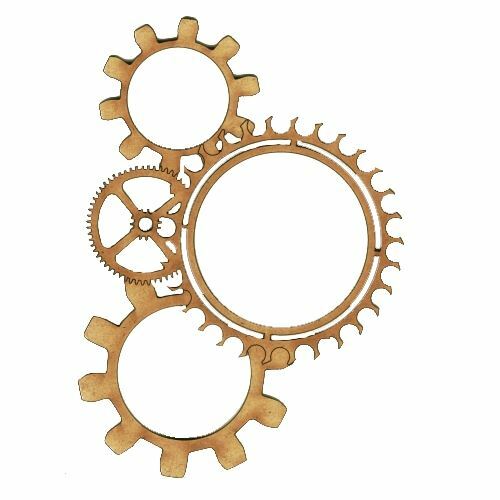 This design can be used in multiple configurations - rotate it round to find the perfect angle for your project. 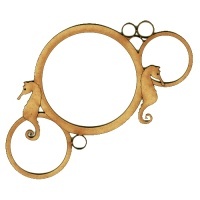 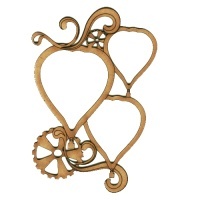 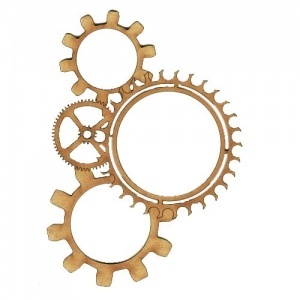 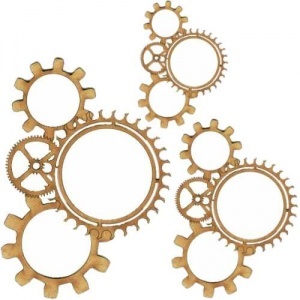 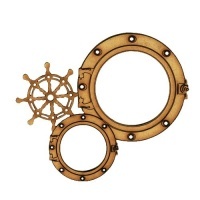 Steampunk Cogs multi frame wood shape is laser cut from 2mm MDF and is available in 4 sizes to accommodate most projects - select your choice from the options above.